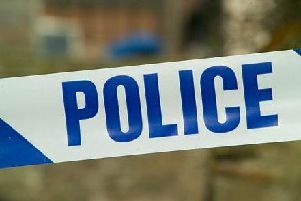 A warning about bogus salesmen has been issued to Isle householders. Wroot people were warned over social media that a man making false claims had visited a village home. The woman he spoke to at the door of her home said the man, who had a strong Irish accent, knew she had a horse and tried to sell her sileage-making equipment, then Swiss cookware while allegedly trying to look in to the property. The caller, described as middle-aged with dark hair, drove a silver estate-type car and also used a false business card. He has been reported to Humberside police.